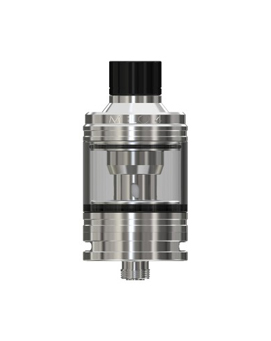 Featuring a sliding top fill mechanism and utilising EC2 atomizer heads, the Eleaf MELO 4 tank is the ideal companion to a wide range of e-cig kits and mods. 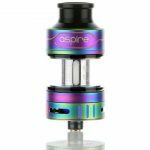 A convenient sliding top fill mechanism means on the go e-liquid top ups are easy. Simply slide the top of the MELO 4 to reveal the e-liquid filling port. 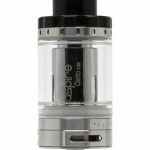 Achieve great vapour production due to an airflow control ring with two air inlets, coupled with the EC2 atomizer heads capable of powers up to 100W. 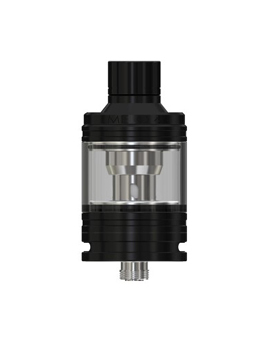 The MELO 4 tank comes completely apart for easy cleaning and maintenance.